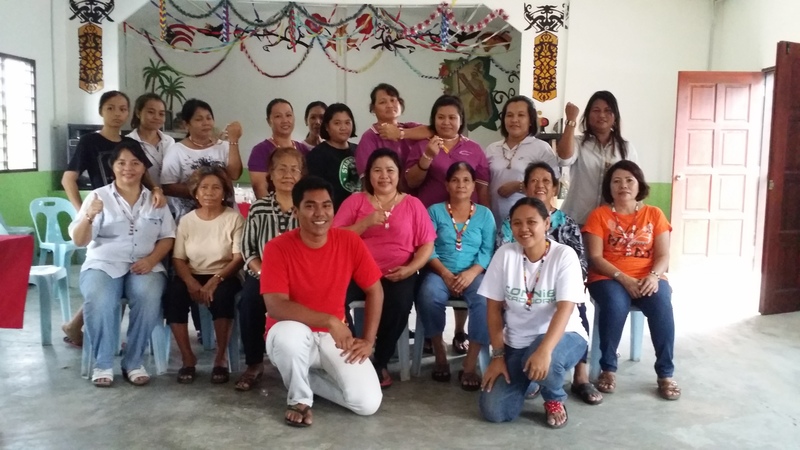 Connie, a Bidayuh mother of three from Kg. 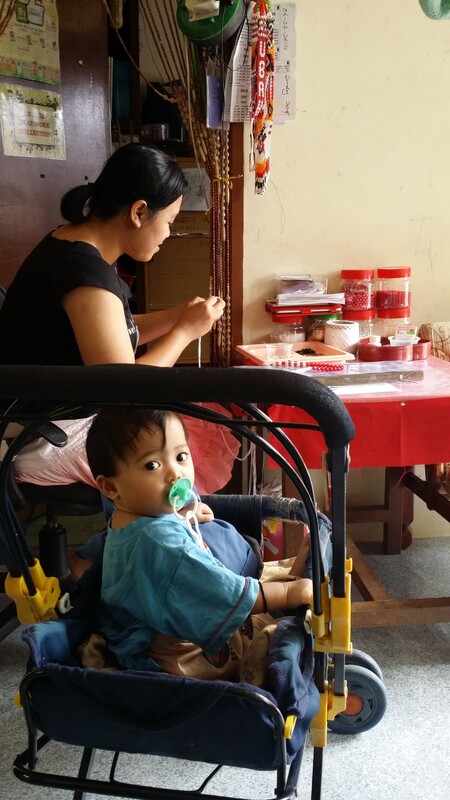 Suba Bandar, Kuching started beading in early 2014 when her husband got sick and could not work. 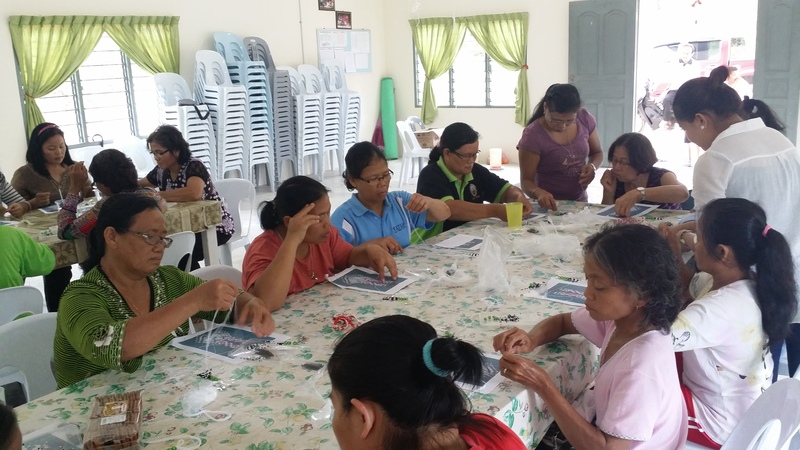 A friend of hers posted pictures of her beadworks on Facebook which got the attention of one of DAP’s candidates; Mordi Bimol. Mordi decided to pay her a visit and found out that Connie’s handiwork was good but limited in design because she could not afford to purchase the materials needed to increase the variety. He taught her how to promote her product via social media and expand her circle of network to sell the beadworks. He then encouraged her to buy more beads and produce some samples. 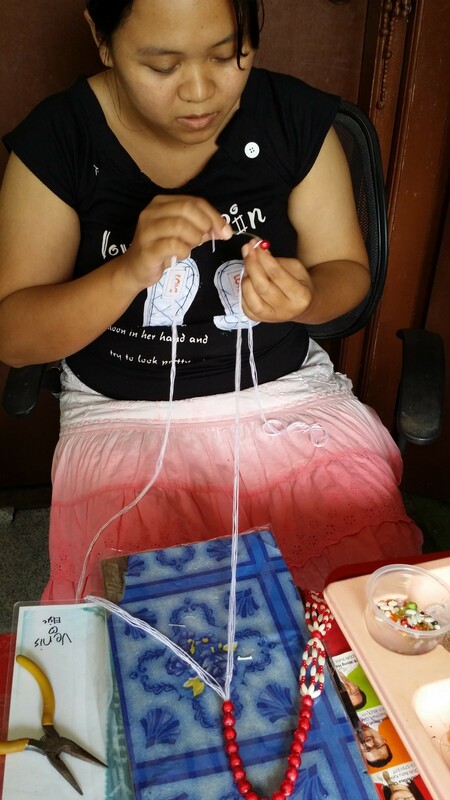 With the encouragement, Connie has gone on to rope in more women to teach them how to bead. 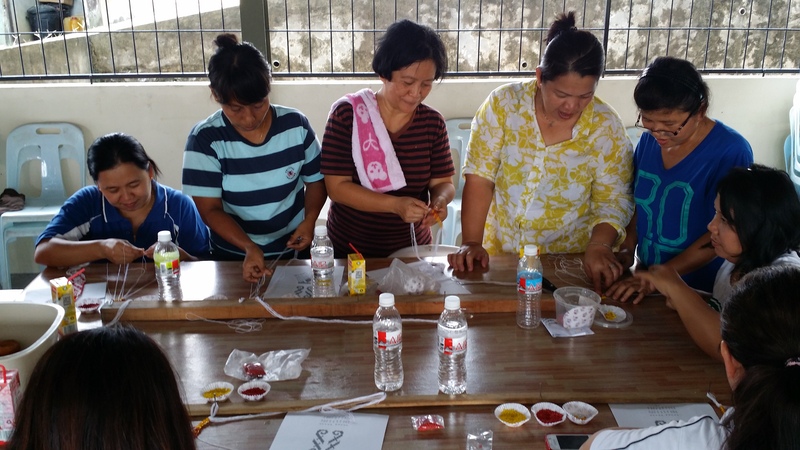 Around 150 participants have attended these workshops; single mothers, full-time housewives, poor families from different villages. 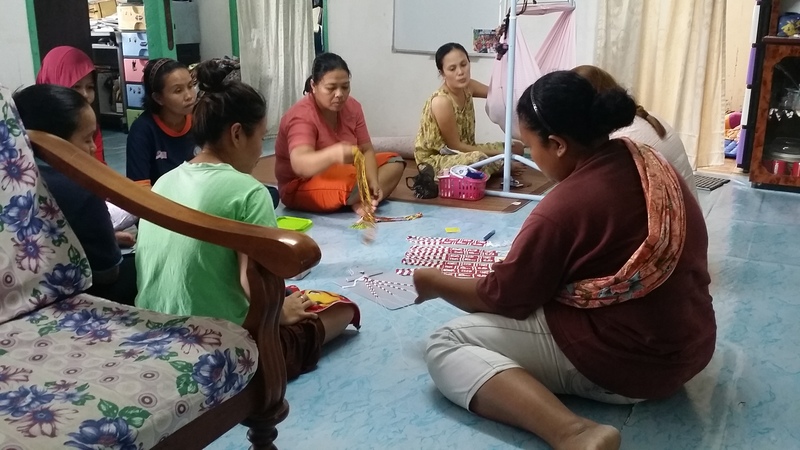 The proceed from the sale of this product will help supplement their income for their families.